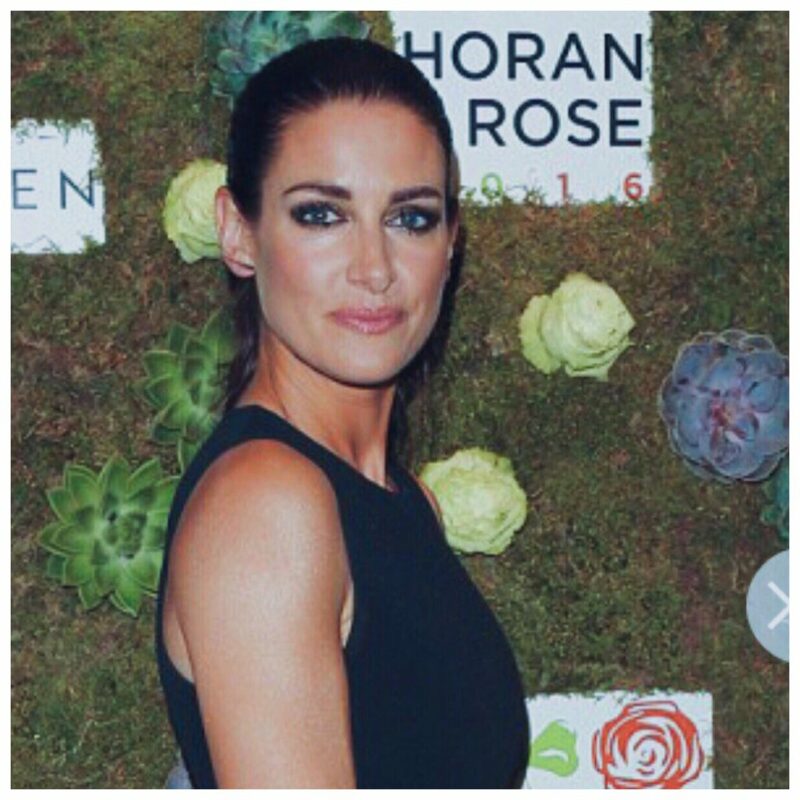 The perfect Kirsty Gallacher keeping it classy in her Bianca Jones Strength Stud Earring. Feeling fierce. Pow Pow Pow. Encourage others to keep the inner strength and be bold with this Strength Stud Earring. Available in both Sterling Silver, 18ct Gold Vermeil and Solid Gold. Strength’ Single Stud Earring is hand-made with care and love in London. Inspired by that special moment when you give a gift of meaning. And the thought that the recipient can carry that sentiment with them forever. Our ‘Strength’ Single Stud Earring measures approximately 3.5cm by 0.7cm. With a depth of 3mm. A favourite from the Sculptural Collection.